Palyrria is one of the most known groups in Greece and worldwide. They are playing a unique amalgam of electro – dance – beat with many traditional influences. The lyrics are from ancient Greek to Hindu and Native American. 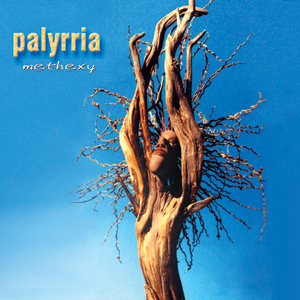 After 15 months in a studio, PALYRRIA created “Methexy”. A brand new album full of original ideas and skeptical sounds. The over the top voices, the progressives forms, the sounds of Pontos and the use of real organs will make this album to be talked about… “Methexy” is unconventional, sweetly rebellious and will with no doubt shake the music industry. Enjoy!